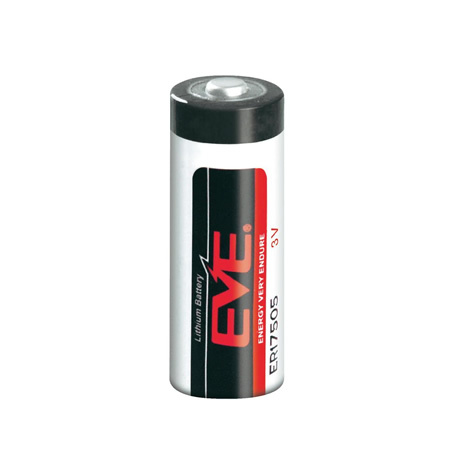 EpiSensor's battery powered products are designed to last up to 10 years under normal circumstances, but in some cases more frequent reporting intervals are required which can discharge the battery more quickly. For this reason, batteries are user-replaceable on our latest battery powered products. The battery level of nodes can be monitored remotely on the Gateway – by default each node reports its battery level once per day. This high capacity 3.6V Lithium Thionyl Chloride is compatible with all recent EpiSensor battery powered nodes and is suitable for shipping internationally.